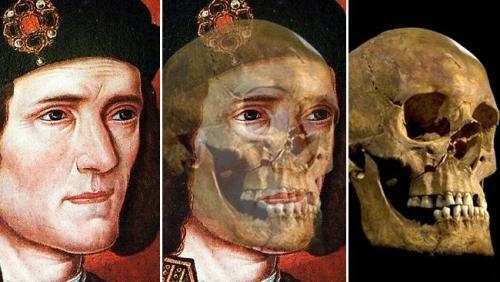 King Richard III was born on October 2nd, 1452. He passed away on August 22nd, 1485. He only sat as the king from 1483 to 1485. He died when facing Henry of Tudor in the battle of Bosworth Field. Read Henry VII facts here. William Shakespeare is one of the greatest writers in the world. He used Richard III as the subject on his play. Middle Ages in England were ended by the lost of King Richard III in the Battle of Bosworth. King Richard became the successor of 12-year-old King Edward V. Richard was also called as the Lord Protector of the realm for King Edward V. The father of Edward V, Edward IV passed away in April 1483. Edward’s coronation was arranged on June 22, 1483. However, the crown was not for Edward for the marriage between Elizabeth Woodville, his mother and Edward’s father was invalid. Therefore, the children could not claim the throne of England. There were some commoners and assembly of lords who claimed the throne of England on June 25th 1483 after it was informed that the children of Edward IV were illegitimate. On July 6, 1483, Richard III claimed the throne and got his reign. The legend of Princes in the Tower began on the reign of King Richard III. After August 1483, the young princess was not seen by people in public. Therefore, people speculated that she was entrapped at the tower. 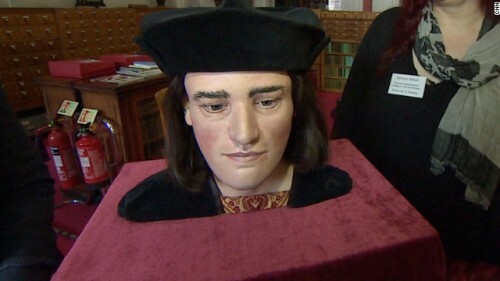 People also thought that the boys were killed based on the order of Richard III. Sitting as the King of England was not easy for Richard III. He had to face two major rebellions during his reign. The staunch allies of Edward IV led the first rebellion occurred in October 1483. Henry Stafford was the second Duke of Buckingham. He led the rebellion. However, the king could not be defeated. Then Stafford was executed at Salisbury. Another rebellion was led by Henry Tudor and Jasper Tudor in August 1485. He could defeat Richard III in the Battle of Bosworth Field in Leicestershire. 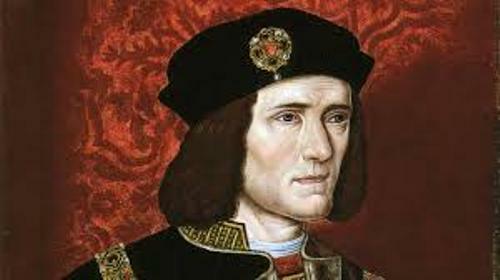 The last English king to die on the battle was King Richard III. When he died, he got a burial but without pomp. During the reformation years, many people believed that his tomb was destroyed. An archaeological excavation was conducted in 2012 in a city council park. 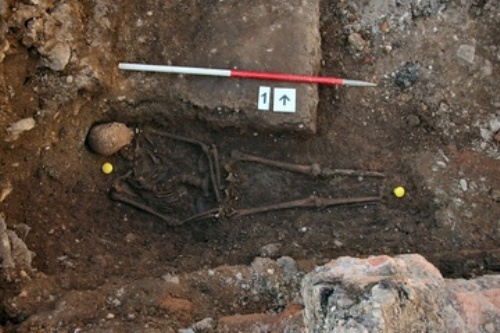 It was announced that the skeleton found there was Richard III after the mitochondrial DNA comparison with Anne of York. 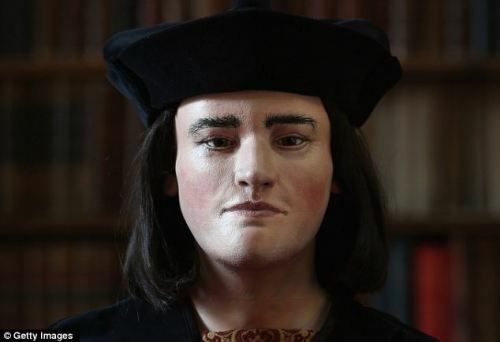 Are you interested with facts about King Richard III?